Katia Bourykina was the second Sketchfab artist to reach Rockstar status by getting over 1,000 followers. 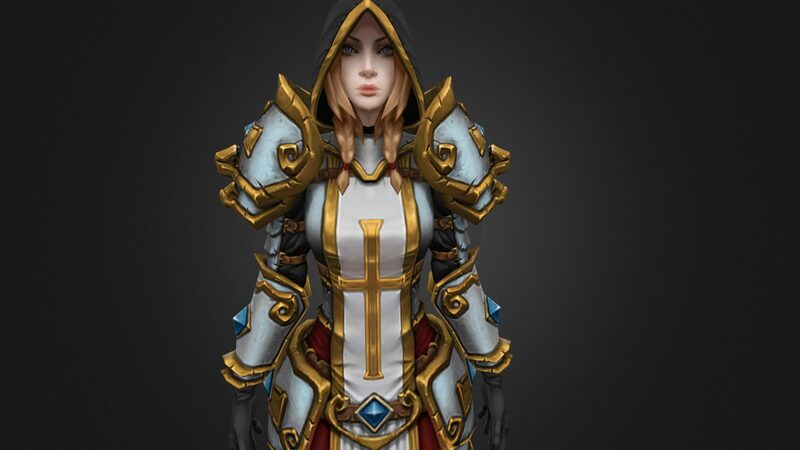 Her work is heavily influenced by World of Warcraft and has a signature hand-painted texturing style. Let’s get to know her a little better! Hey Yekaterina, can you tell us a bit about yourself? Hey! I’m Yekaterina, Katia for short, I’m originally from Saint Petersburg, Russia, I moved to the States with my parents when I was seven. I have lived most of my life in North Texas until I moved to South California a few years ago. I’ve been drawing most of my life and decided to go to the Art Institute of Dallas because I wanted to become an Illustrator or manga artist. I was at AiD when Final Fantasy VII: Advent Children came out and it inspired me to try and bring my characters to life. I’ve been working on my Elementals story on and off for about 15 years, Jenesis is the main protagonist. I was more into 2d art at AiD until my last year when I switched to concentrate on 3d and never stopped. What do you do for a living? Are you in the games industry? Which applications do you have in your toolbox? I’m a 3ds Max person, I also use Zbrush, Headus UVLayout, Topogun, xNormal, 3d Coat, Photoshop, and Marmoset. 3d Coat is essential for hand painting textures, I love being able to paint in there directly and use it hand in hand with Photoshop. It really depends what I am doing, lately I’ve been having fun with low poly hand painted stuff just because I like starting from nothing, it definitely helps push my painting skills since I don’t have a bake from a sculpt to start off with. Sculpting used to be my absolute favorite part of a project until I started hand painting more and fell in love with that. In general most of my projects work a little differently because I like to jump around and experiment with my process when it comes to personal work. I tend to add extra weeks to a project because I decide to try a new method, or re-texture because I want to go in another direction. Usually my high poly/low poly work flow looks something like: concept or find concept, sculpt in Zbrush, low poly model in Max, unwrap in Headus and bring back to Max to pack UVs, bake out a Skylight and an AO in Topogun, Bake out an AO in 3d coat (just from low poly), bring low poly into Marmoset for the rest of the process, get model ready to work in 3dcoat, so turn it to tris and break it up into pieces so objects can be hidden. Rig and skin in Max, pose in Max, export final pose into Marmoset and choose final cameras, export base pose and final pose in to 3d Coat to make sure everything is working (like so shadows on back from hair AO bakes), tweak cameras in Marmoset and take shots. I’m also working on some quick weapons and props in between everything else! 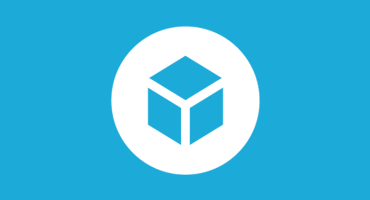 How important is Sketchfab for your work? I’m definitely a fan of Sketchfab, it allows me to show off my models the way they are intended to be seen, in 3d. I also use it to show off a lot of work in progresses on my Patreon, so it’s pretty essential to me as an artist. I am very thankful for all the support through here and my other sites, especially those that support me on Patreon, definitely means a lot to me! 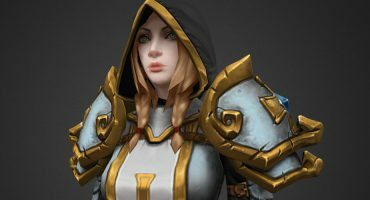 You can see more of Katia’s work here on Sketchfab, on ArtStation and of course on Patreon.